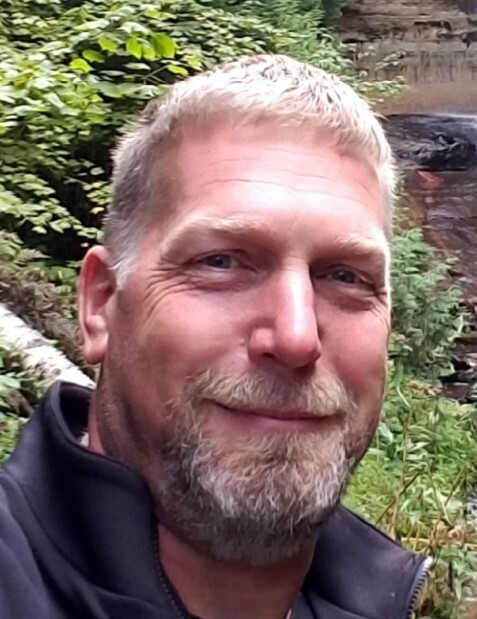 Mark N. Banning, 50, of Decatur, IN, passed away on Sunday, September 9, 2018 at his residence. Mark was born on March 1, 1968, in Decatur, the son of Herbert N. Banning Jr. and Jeanett (Fuelling) Banning. On February 9, 1991, he married Julie D. Sallot. He was a self-employed business man for 26 years. Mark is survived by his father, Herb (Sharon) Banning, his wife, a sister, and a step sister. Following Mark’s wishes, NO visitation or services are to be held. Memorials may be made to Smith Veterinary Hospital Pet Relief Fund, Berne or Visiting Nurse Service & Hospice, Fort Wayne.